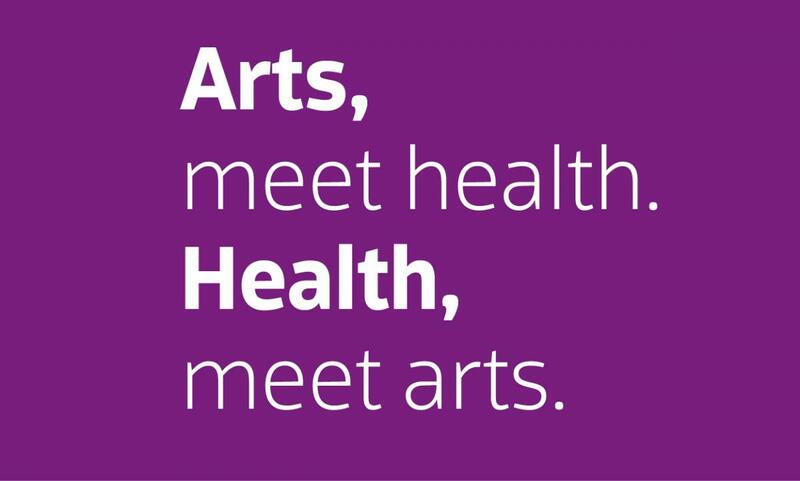 Almost every day we hear a new story about how the arts contribute to the health and wellbeing of individuals and communities. 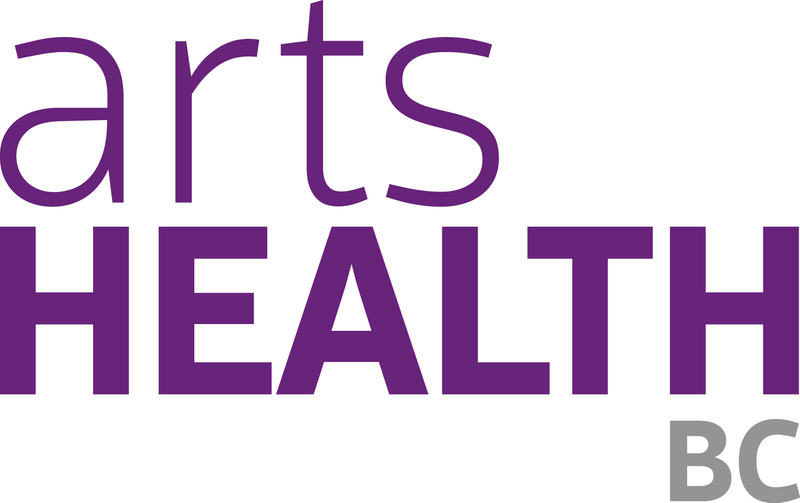 Here we share personal reflections and observations on the latest on arts + health. 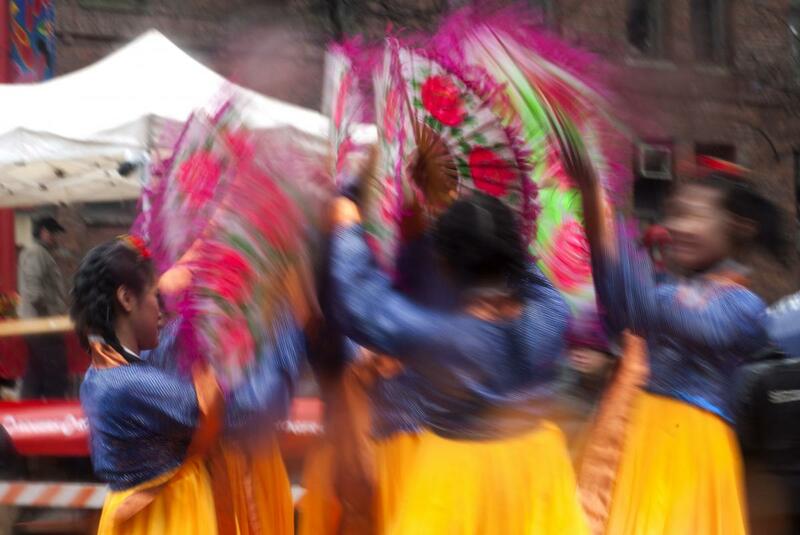 We create and facilitate collaborative platforms for dialogue, learning exchange, partnership development, and community engagement that help build awarenesss of the many ways that the arts contribute to wellbeing. Check out our most recent work that's In the Making. Despite growing interest and awarenes, there remains a lack of comprehensive information on arts & health activities in British Columbia. 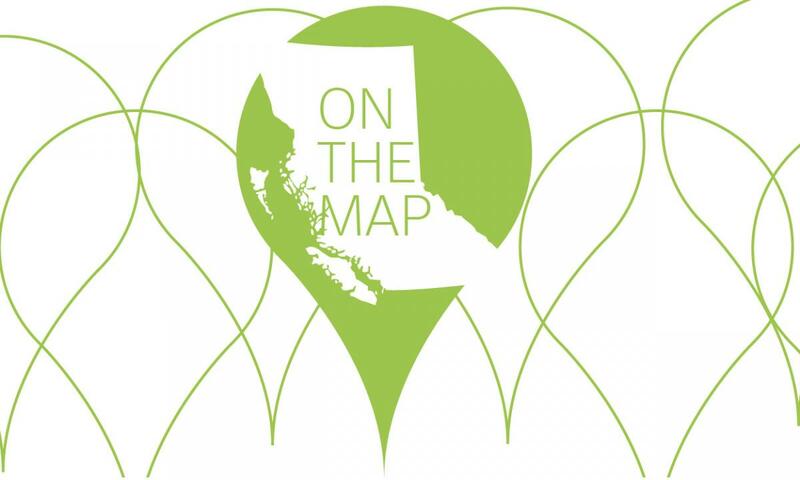 To address this information gap, Arts Health BC is leading On The Map: Arts & Health in BC, a province-wide project to learn more about arts & health programming in BC. Arts Health BC and Arts Health Network Canada partnered with Hello Cool World to produced a ‘mini-doc’ on Arts & Health activity in BC. 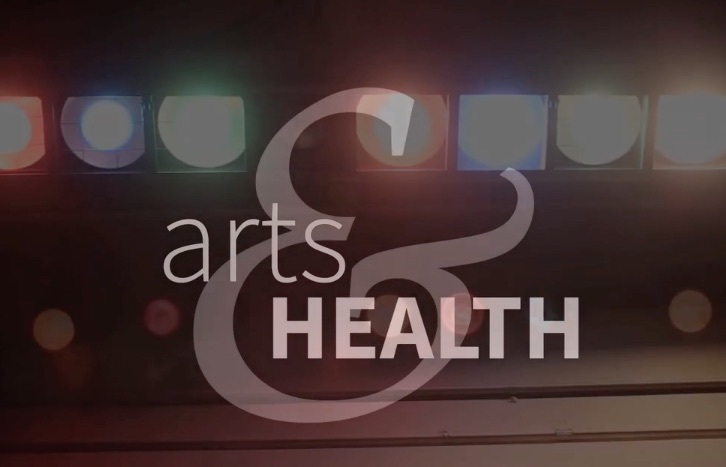 The mini-doc features a range of arts & health initiatives and interviews with a few champions of Arts & Health in BC.